We’re delighted to welcome the Stoller Hall Outreach Ensemble – a newly-formed ensemble of superb professional musicians, all committed to Chetham’s ethos of learning, collaboration and exchange with audiences of all ages. The Outreach Ensemble will present an ongoing series of concerts specially devised for schools and families with children aged around 7 and upwards. Through musical excerpts, conversation, clues and practical activities, children will discover the magical world of music and how it plays its part in storytelling, mathematics and sport. 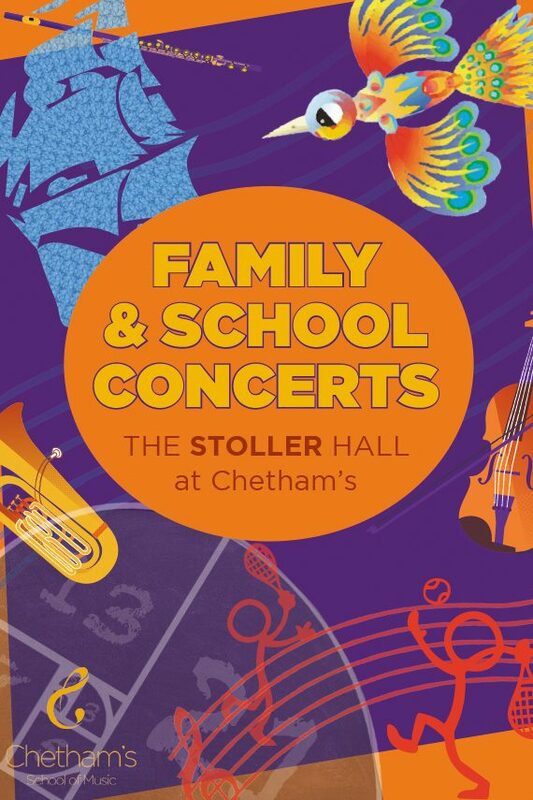 View the full range of School and Family concerts here!